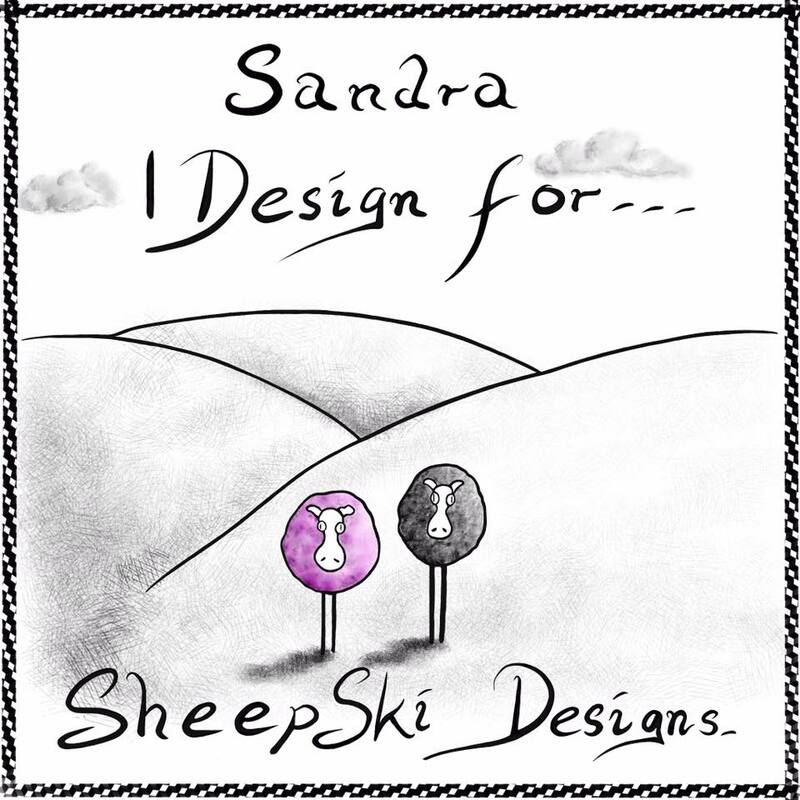 cards and creativity: Sketch time!! As always on Wednesdays, it is time for a new sketch at The Outlawz! 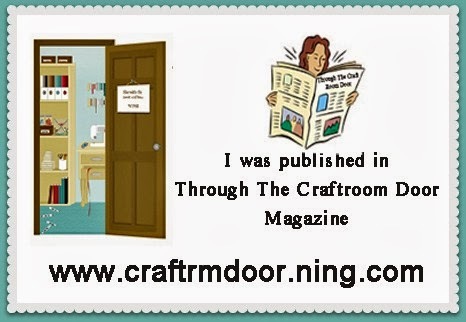 This week we have a great diversity of inspiration for you!! 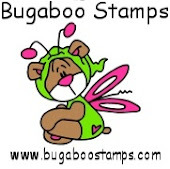 Our sponsor this month is Bloobel Stamps. We will have two winners! 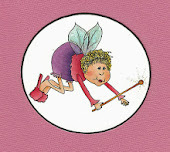 One will get a $10 prize of digis from Bloobel Stamps and the runner-up winner will get a $5 prize of digis from Bloobel Stamps. Now on to the sketch, I think we have a fun one this week for you!! The sentiment and the vintage car are from Unity. The tire track is from Scrapberry's. 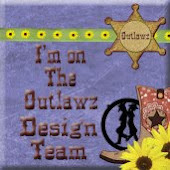 I hope to see you in one of our daily challenge at The Outlawz! !